Produced from fresh haddock caught in the icy waters off the north coast of Scotland, Finnan Haddie are named after the hamlet of Findon near Aberdeen where this particular way of curing haddock was first practiced. 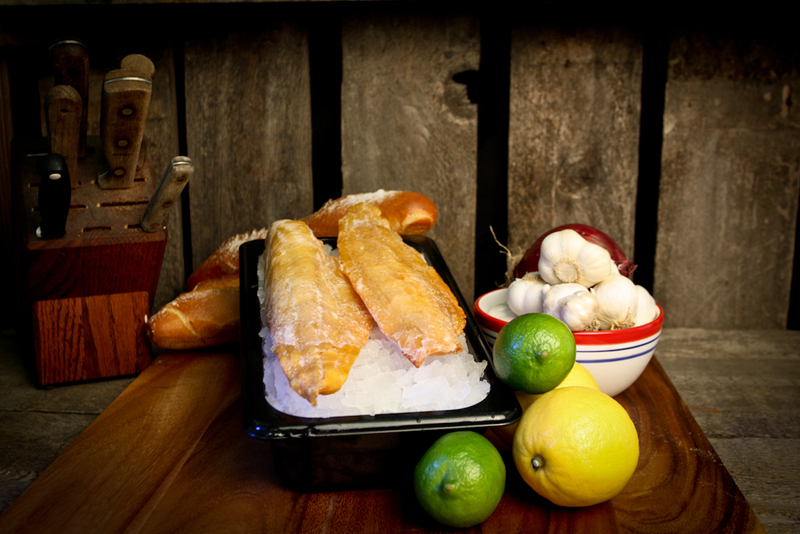 These distinctively pale, whole split haddock are specially cold smoked. The process gives the fish a beautiful pale corn color and a subtle smoked flavor. Finnan and haddie can be used in any smoked haddock recipe. It is delicious served topped with a poached egg.